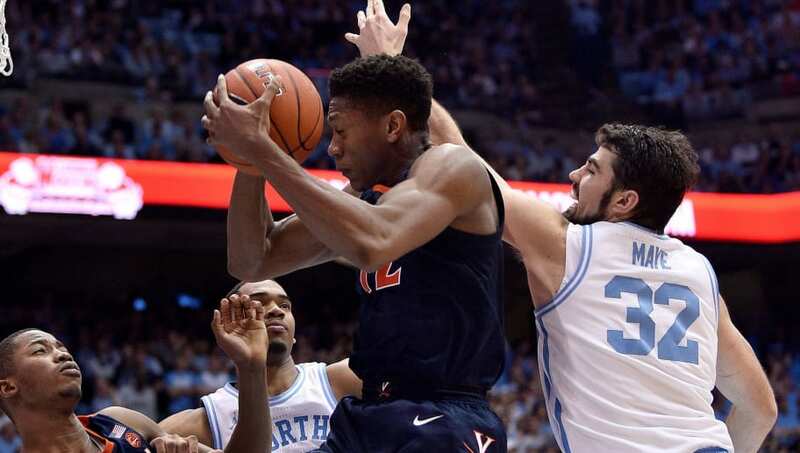 Virginia came into Chapel Hill and clamped down on UNC late to walk away the victor. 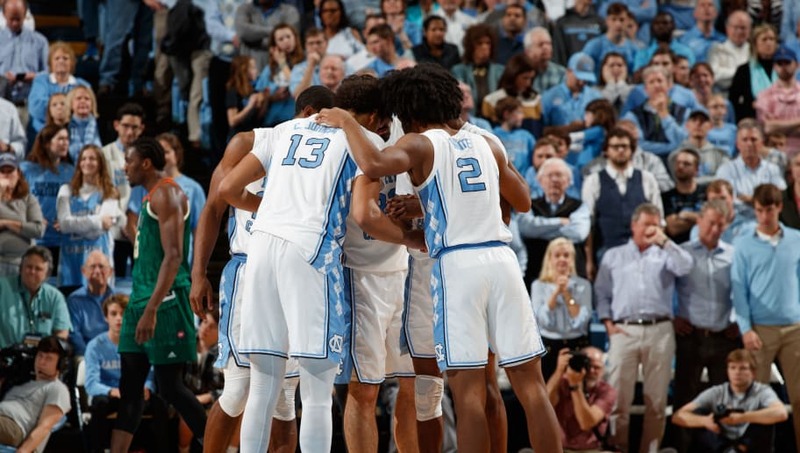 It was a huge bounce-back win after the Cavaliers lost to Duke on Saturday, but the Tar Heels had many chances to change history. 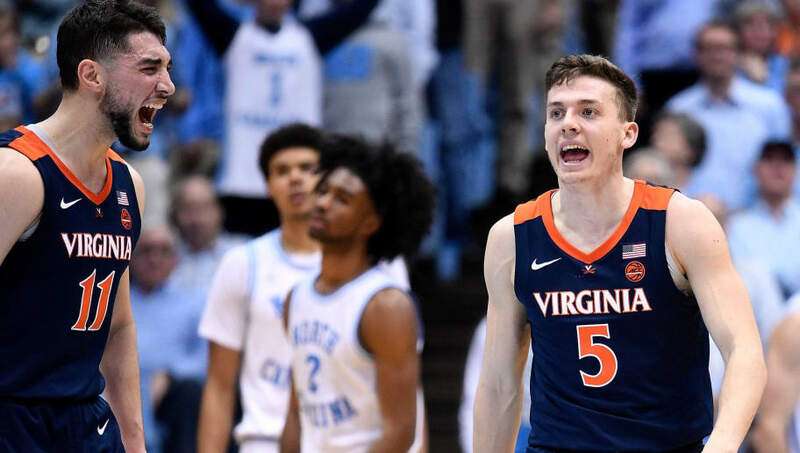 Kenny Williams has proven himself time and time again with the Heels, but his late defense against Kyle Guy left much to be desired. Specifically, Williams frequently was caught guessing (wrong, me might add) on Virginia's back-screens, leaving Guy wide open in big moments. Of course this isn't the fault of the players themselves, but two major contributors such as Little and Johnson going down against a top-5 team is nearly insurmountable. Little is a vital explosive force on offense, while Johnson is a stable wing with limitless range. UNC was missing both for major stretches against UVA. We can never suggest Luke Maye doesn't come up huge in big moments after his shot in the 2017 Elite 8, but this was a brutal performance for the senior. 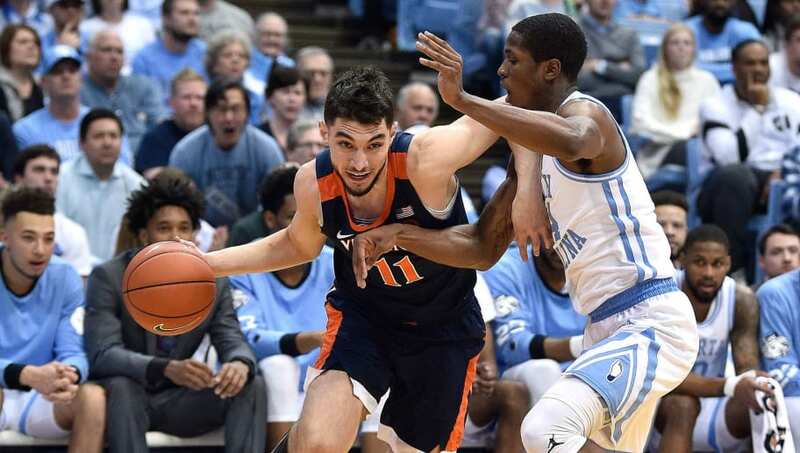 Maye had just four points against some talented Virginia big men. Should UNC make a tournament run, they'll need more out of one of their most trusted players against top competition.